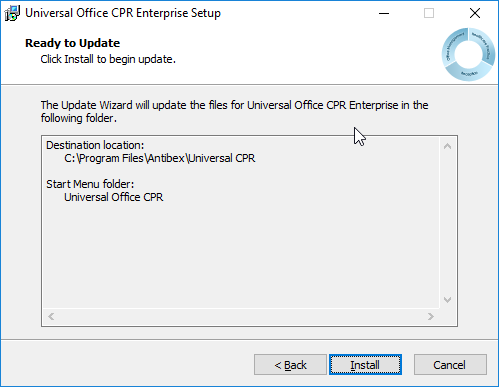 Release 4.2.6 of Universal Office is now available for download. 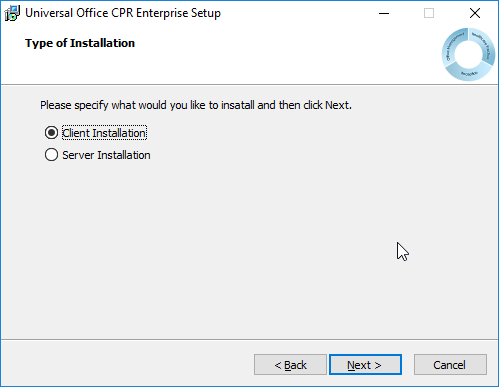 This release includes 4 new and 6 updated EHC claim forms, as well as the latest (June 2016) version of the OCF-19. 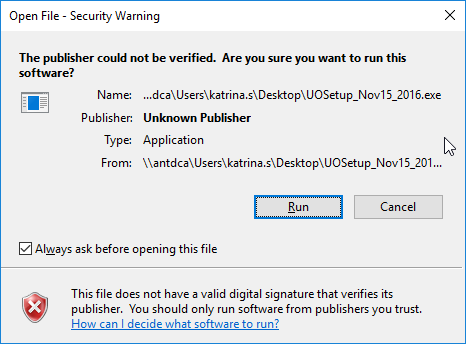 The release also removes the depreciated OCF-18, OCF-21 and OCF-23 claim forms from the templates list. 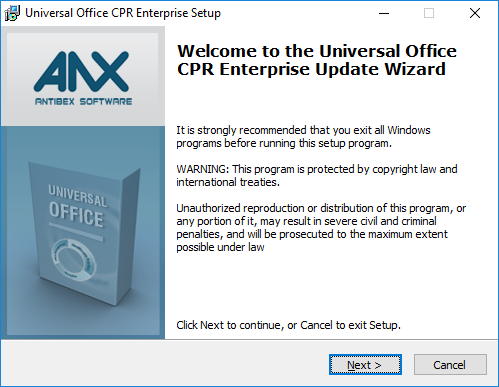 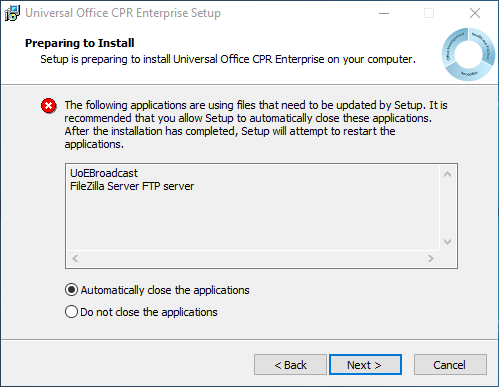 Confirm that the current version of Universal Office on your computer(s) is April 18, 2016 or later.